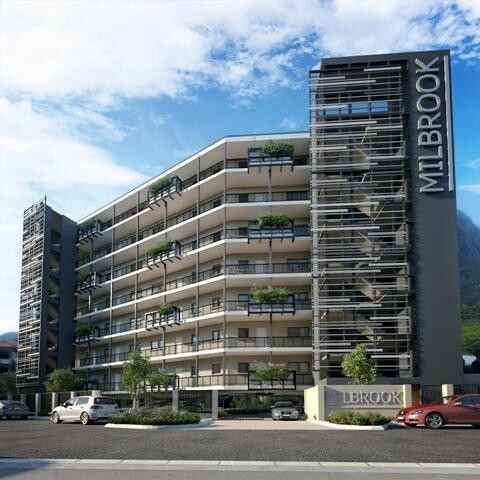 Sign-up and receive Property Email Alerts of Residential New Developments in Rondebosch, Cape Town. Stunning two bedroom, two bathroom apartments with gorgeous mountain views are now available. Purchase off plan - No transfer duty! The ideal upmarket student accommodation in this secure block. On the Jammie Shuttle route and close to all shops, restaurants, cafes and highways.